I’d like to thank you for your help. We were able to locate our friend’s grave and pay our respects yesterday for his service to our country. I’d also like to thank you and the Delhomme family for having such a wonderful tribute and service for our veterans and soldiers on Veteran’s Day. My family is buried there as well and it’s always so well taken care of. Visiting isn’t as somber when things look so beautiful and are so well taken care of. Thank you so much! 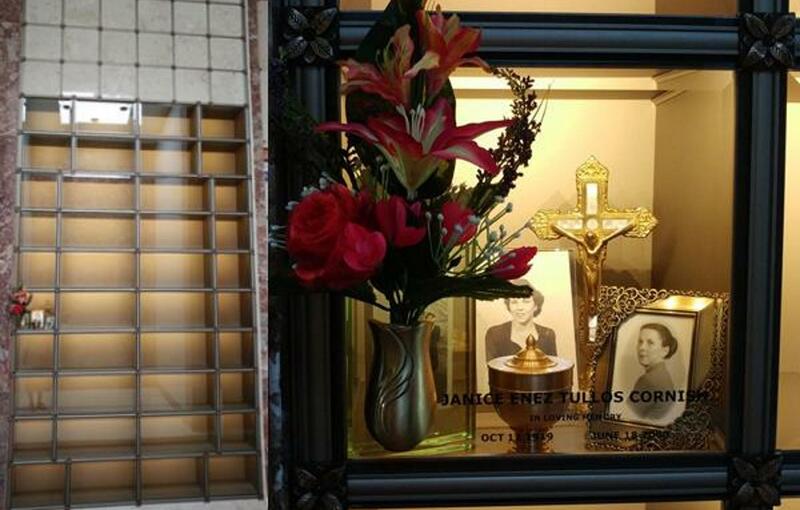 Again, we thank you for helping us complete Mom’s journey home. Your cemetery is a beautiful place of rest. The lovely refreshments were an unexpected, pleasant surprise as were the Remembrance Seeds! You were also a gracious hostess. We appreciate and thank you for your kindness. I’ve been meaning to email y’all to let you know how nice the arch/cross entrance looks. I especially like it when I go early in morning before it gets light. It is very dignified and spiritual. Thanks for all y’all do for our loved ones. 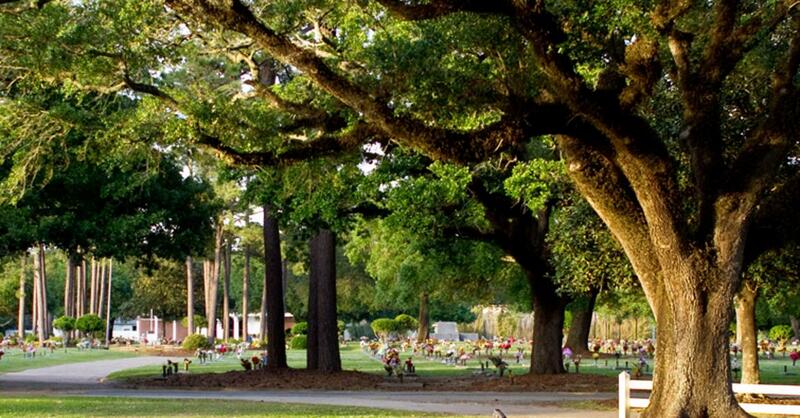 Lafayette Memorial Park Cemetery was founded in 1953 by Dr. James Comeaux. 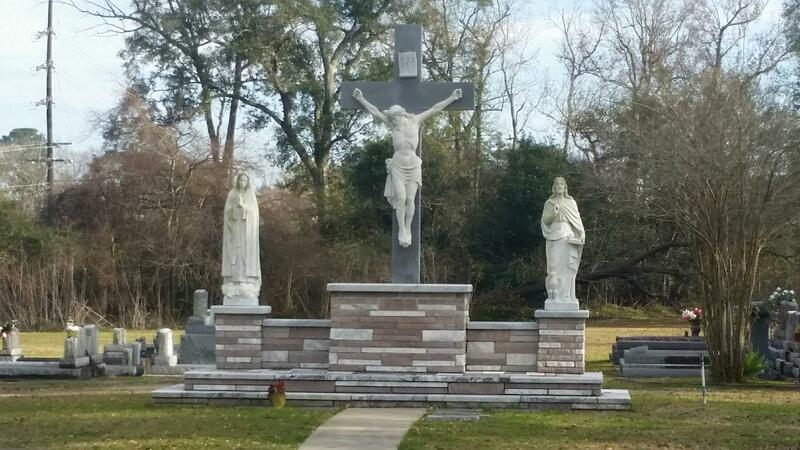 Holy Mary Mother of God Cemetery formally (St. John Fatima) was founded in 1962 by Adam Dugas.